New England storms are disruptive to your home and your business. The winters of New England are brutal to your property. 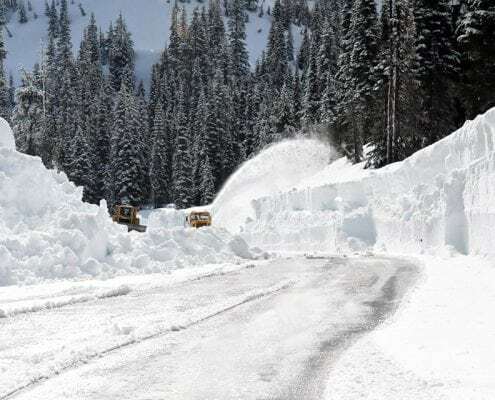 Finding the right plowing services and contractor in Dover NH is the best action you can take to manage the winter storms. We are your professional plowing service company in the NH Seacoast area, and we do it the right way. If your customers can’t find you buried under the winter wonderland, they will look for somewhere they can get to. This means a loss of business and potential damage to your property. Finding the right plowing services from the right plowing company is not only a benefit to your business, it is an essential step in preventing property damages than come with New England winter storms. Laffey Construction LLC is your go-to full service snow removal and snow plowing company. We are professionally trained and well equipped to handle the even the toughest winter storms. We manage driveways to parking lots and everything in between. Servicing Dover NH, Newburyport NH, Portsmouth NH, and the surrounding areas.